During post-storm cleanup, unsuspecting consumers can be easy prey for unlicensed contractors whose bids almost inevitably will be much lower than bids from licensed contractors. The strong appeal of saving money can be overwhelming, but buyers must beware. The cheapest contractor available may be the one who will cost the most in the long run. Most people don’t understand the risks and therefore don’t do the proper background checks on contractors, and they often end up regretting it. Having a license is critical because it protects both parties from anything that might go wrong during the process. Unlicensed contractors have advantages that enable them to provide the lowest prices. They don’t have to pay licensing fees, don’t have to obtain a bond to protect their work, and, more often than not, don’t purchase liability or workers compensation insurance. Without these added expenses, the unlicensed contractor can provide their services at a rate lower than the legitimately licensed professional, but it puts the consumer at risk. If you hire an unlicensed contractor and he falls off a ladder while doing work at your business or house, you’re liable. 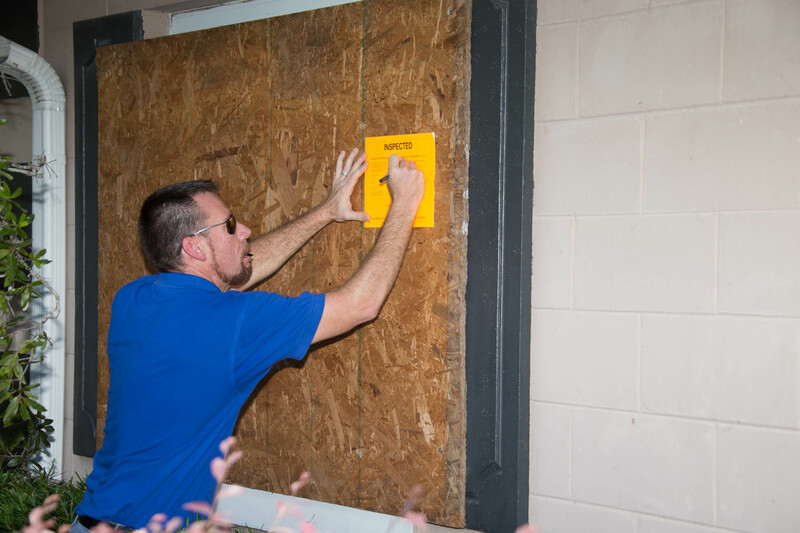 An unlicensed contractor will also try to cut corners on the work because they don’t have to adhere to building codes, so if a hurricane hits, or even a severe thunderstorm, your house or business may not hold up to Florida weather conditions. The goal of the Orange County Consumer Fraud Office is to investigate consumer complaints and work to resolve them through mediation. The Office can also issue citations, refer the complaint to other appropriate agencies and even press criminal charges against the egregious party. While many of these contractors are just too lazy and cheap to get their licenses, some of them are real criminals who will take your money without doing the work and even steal your property. These are organized criminals who canvas neighborhoods and business areas to lure you in with cheap prices. Insist on references, a proper license, bonding and insurance. For more information on the Orange County Consumer Fraud Office and how you can protect yourself from fraud, go to www.orangecountyfl.net, call 407-836-2490 or 311 or email fraudhelp@sao9.org. The home repair/construction complaint form can also be found at www.ocfl.net/fraud and you can report unlicensed contractors by calling (407) 836-5960.